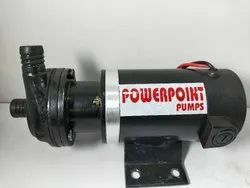 "POWERPOINT" 24 volt Dc pumps are made with permanent magnet dc motors.These pumps are available in many sizes as per customers requirements.They can be run with solar panels as well as battery. 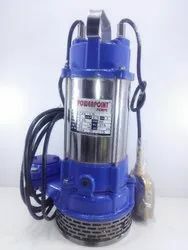 "POWERPOINT" 12 Volt DC pumps are used in places where Ac current is not available.These pumps are run by 12 Volt Dc Battery.These pumps are also known as Solar Pumps. 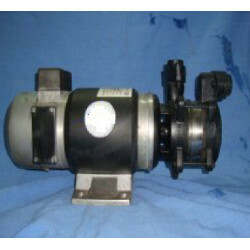 We are one of the leading suppliers of Solar Pumps. 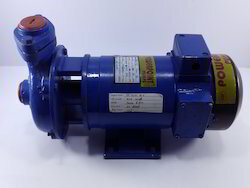 The offered solar pump is a direct current operated pump which is known for high efficiency and low maintenance. 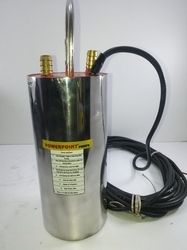 Our supplied solar pump is made from superior grade iron alloy for ensuring longer serviceability. The offered solar pump is easy to operate. 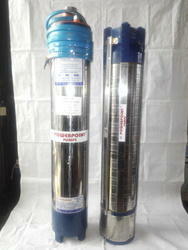 Looking for Solar Pump ?